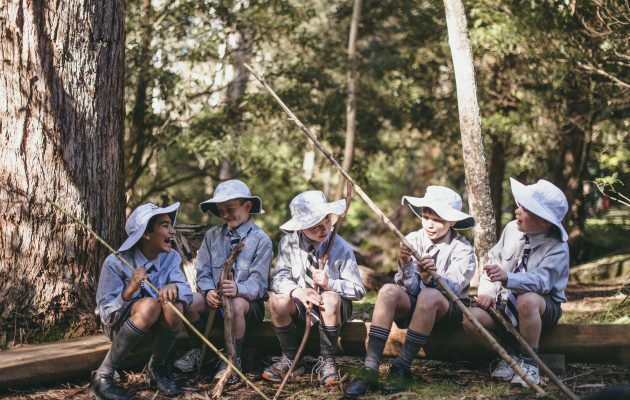 Due to it’s unique location, Lindfield K-6 offers boys an opportunity to grow and learn in a stunning bushland setting. At Lindfield K–6, we are passionate about providing an environment that is challenging, engaging and relevant for our young men. Lindfield K–6 prides itself on being a non-selective, single stream school for boys from Kindergarten to Year 6. Boys move automatically from Year 6 at Lindfield to Year 7 at Stanmore, Newington’s secondary campus. The size of the student population is approximately 200, and the campus is set amidst beautiful bushland where the boys are constantly in touch with nature. 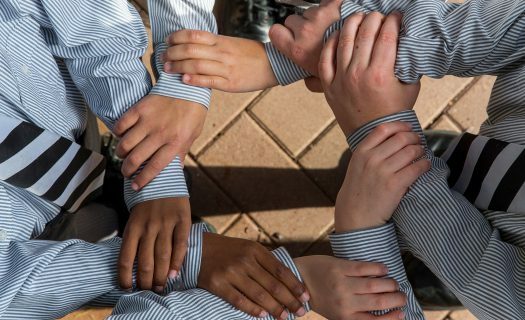 Lindfield K–6 is a multicultural community where boys and families from all different backgrounds are welcomed and celebrated. The parent community is extremely supportive and actively involved in all aspects of the boys’ learning. At Lindfield K–6, we are passionate about providing a learning environment that is challenging, engaging and relevant for our young men. To support this initiative, we are authorised to offer the International Baccalaureate’s (IB) Primary Years Programme (PYP). The PYP is a student-centred, inquiry-based learning framework that encourages boys to grow in international-mindedness; become skillful learners; develop a deep understanding of the world around them and learn to take action in their own education. Lindfield K–6 also has a strong focus on wellbeing and the needs of our boys. Given our size, the boys are known personally by all teachers which allows us to develop teaching programs that meet their specific learning needs. Our recently developed learning spaces, in and out of the classroom, are designed to provide an environment that best meets the needs of each individual boy. The campus’ stunning bushland setting is complemented by state-of-the-art classrooms and educational facilities. Our stunning bushland setting is complemented by state-of-the-art classrooms and educational facilities. Each classroom is equipped with the latest information communication technology tools to enable our teachers to educate at the best of their capacity. Classrooms are spacious, with plenty of room for class activities. There are also dedicated computer kiosks and wet areas and bag storage areas for convenience. Lindfield has specialist facilities for Music, Art, PDHPE, and Languages and a well resourced Library and Learning Enhancement facility. Newington College Preparatory School at Lindfield has recently undergone a major redevelopment of classrooms and specialist areas including the addition of a new hall, library and visual arts room. Newington’s Lindfield campus, for boys from Kindergarten to Year 6 is located in the leafy suburb of Lindfield in Sydney’s North Shore. Many boys ride or walk to school, or come by car. The are many transport options to travel to Lindfield. Our Lindfield campus is a 10 minute walk to and from Lindfield train station.